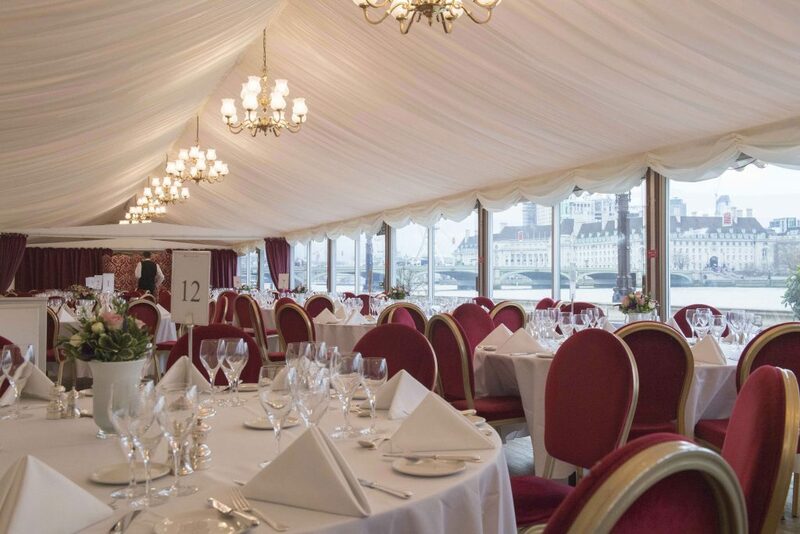 In what promises to be a highlight of 2019, the South African Chamber of Commerce (UK) will be hosting a black tie Gala Dinner at the House of Lords on Tuesday, 12th March. Chamber members are invited to rub shoulders with politicians and business leaders from the UK and South Africa under the gaze of Coats of Arms dating from William the Conqueror through to Queen Victoria, which adorn the prestigious Cholmondeley Room. 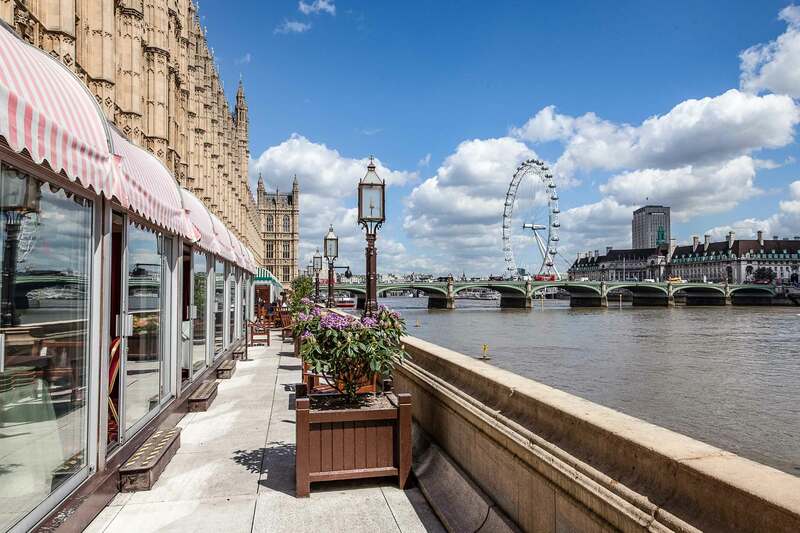 They will also be able to step out onto the House of Lords Terrace, immediately adjacent to and overlooking the River Thames (main image). 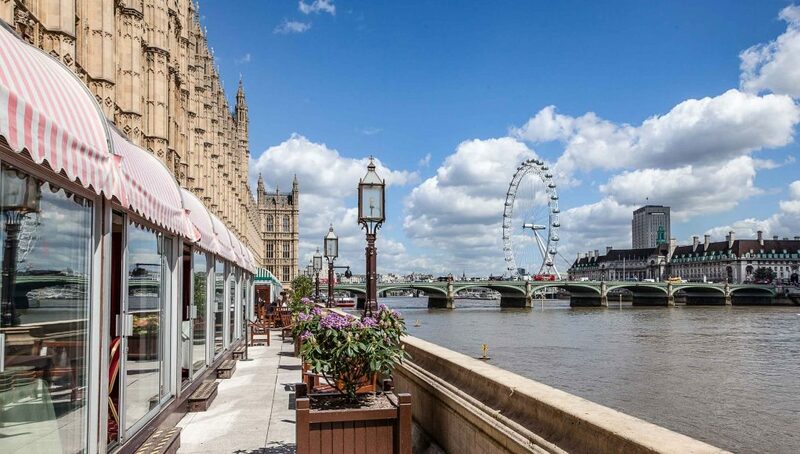 Whilst surrounded by such unique and iconic history and situated at the historic heart of British government’s seat of power, our focus will be drawn firmly towards the future and outwards to South Africa by our two highly accomplished keynote speakers, Kuseni Dlamini and Professor Ian Goldin. 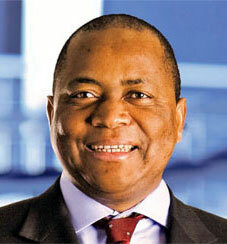 Kuseni Dlamini has a long and distinguished history in business. He is currently the Chairman of Massmart (Walmart majority shareholder) in South Africa and NED of Aspen Pharmaceuticals. Formerly, he was the CEO of Old Mutual South Africa and Emerging Markets, Head of Anglo American South Africa, and Director of Anglo Platinum. 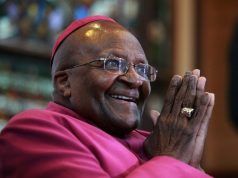 He is also the former Executive Chairman of Richards Bay Coal Terminal Company (RBCT) Ltd and a former Chairman of Anglo Operations (Pty) Ltd. As part of his career in mining he held a number of senior positions at Anglo Gold Ashanti and De Beers Consolidated Mines Ltd in South Africa and the United Kingdom. Kuseni will share with us his view of the state of South African business, the economic future within the prevailing political complexities existing within and between the UK and South Africa, and what in his view is needed to generate investment into South Africa and growth into Africa more generally. 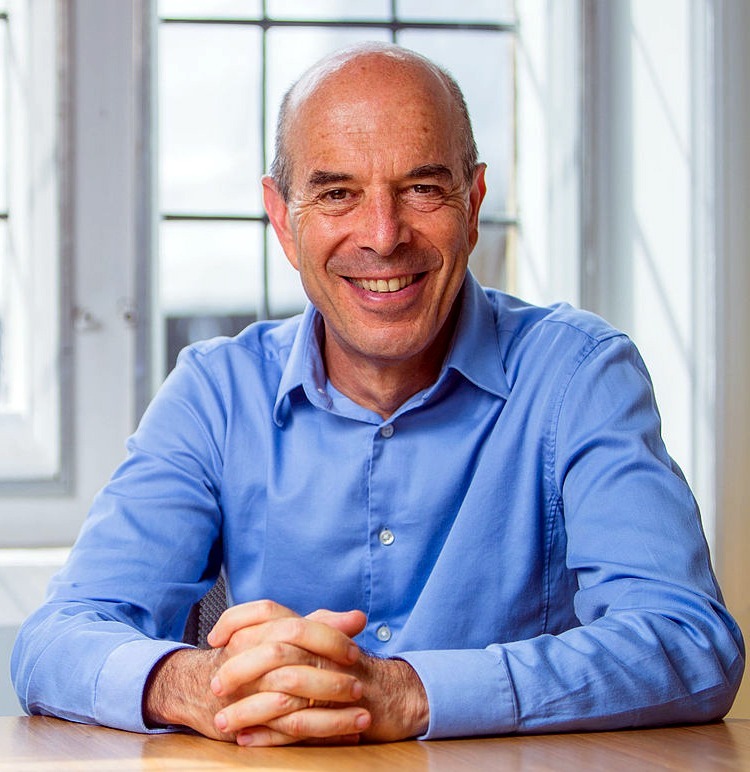 Professor Ian Goldin has an extensive history as a leading academic, author and broadcaster. He was the founding Director of the Oxford Martin School from September 2006 to September 2016 and is currently Oxford University Professor of Globalisation and Development and the Director of the Oxford Martin Programme on Technological and Economic Change. He is also Senior Fellow at the Oxford Martin School and a Professorial Fellow at the University’s Balliol College. 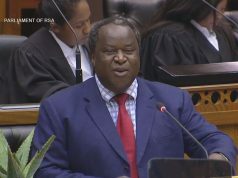 From 1996 to 2001, he was Chief Executive and Managing Director of the Development Bank of Southern Africa and served as an advisor to President Nelson Mandela. His latest BBC series “After the Crash” was aired on the World Service and Radio 4 from September to November 2018. In total, he has published over 50 articles and 21 books focusing on governance, globalisation, migration and social change. In addition to providing attendees with a delicious menu and a feast for the mind, this Gala Dinner promises to provide a rich and varied networking opportunity. As well as a plethora of UK Peers and Parliamentarians, we also expect to play host to the major UK based economic players in South African business, including the most influential corporations and banks. We don’t know when we might be able to repeat such a grand and illustrious gathering, which makes this a truly “not-to-be-missed” event. For details on how to book please see our website, or contact Sharon Constancon, Chair of the South African Chamber of Commerce in the UK for more information. We look forward to hearing from you, and to hosting you at this magnificent event!